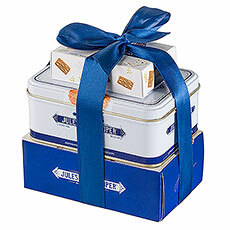 Delicious artisan Jules Destrooper biscuits delivered to Netherlands. 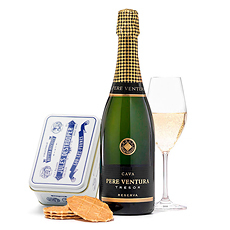 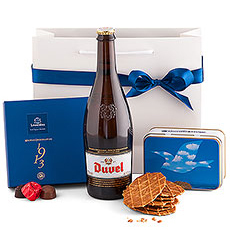 These beloved Belgian cookies are a favorite to receive for any occasion. 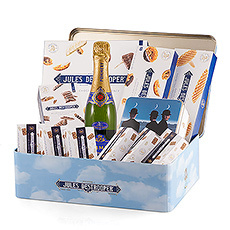 Biscuiterie Jules Destrooper has been a Belgian tradition since 1885. 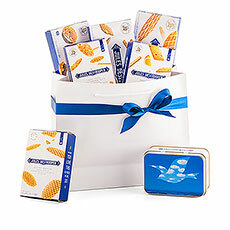 Their artisan biscuits are still created with the same fresh ingredients and classic recipes today. 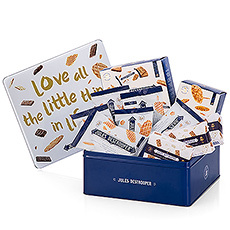 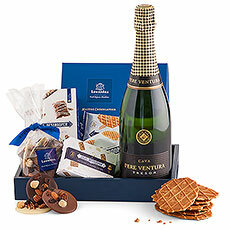 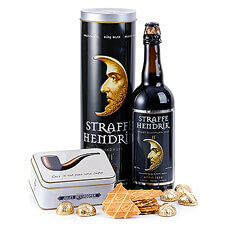 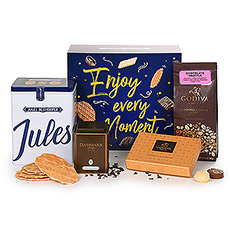 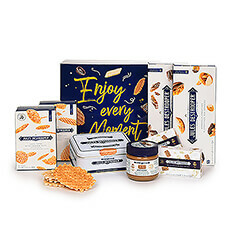 Destrooper is famous for their Belgian butter biscuits, almond thins, and other fine biscuits. 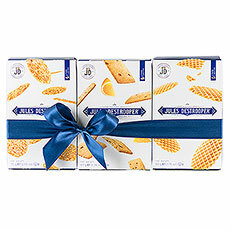 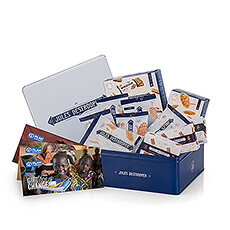 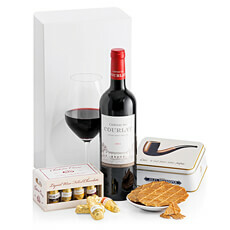 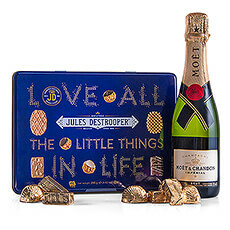 An official supplier to the Belgian royal court, delicious Destrooper biscuits are loved everywhere. 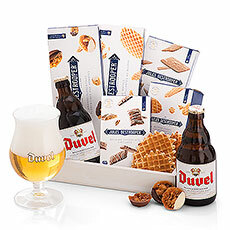 Send Destrooper biscuits to Netherlands today.